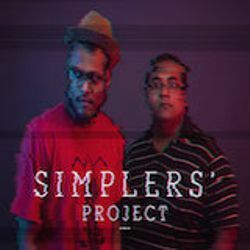 &apos;Into The Woods&apos; is an 8 tracks album by Simplers&apos; Project. It depicts the celebration of life through the nature with music at it&apos;s core. The Physical Copy contains One High Resolution Audio CD with Cover. Shipping is available both in India and abroad. We appreciate your cooperation.